Roshni is the heritage project researcher for the Archiving the Past, Reflecting the Future project. She graduated from the University of Cambridge in 2017 with a Master of Philosophy in Archaeology and specialised in Black, Asian and minority ethnic engagement with heritage and museums. 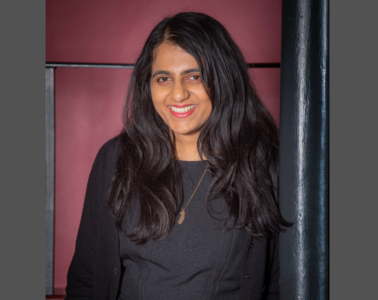 Roshni is now looking forward to developing the Archiving the Past, Reflecting the Future project to showcase the cultural contributions of African and African Caribbean communities to large audiences.